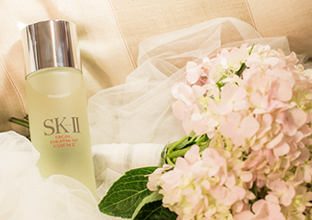 A must-have product for millions around the world, Facial Treatment Essence is SK-II's best-selling and most-awarded product. Nicknamed ‘miracle water’ by the loyal users who swear by it, Facial Treatment Essence is a daily essential in every woman’s skincare regimen. 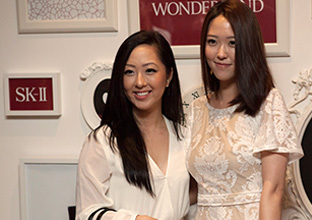 No matter what her age or skin type, you’ll score major points by gifting her with the coveted miracle of crystal clear skin. Put a creative spin on the whole dinner-and-a-movie cliché by planning a cozy date night in – pack a picnic basket with a bottle of champagne, some bite-sized snacks and microwaveable popcorn, plus a few of her favourite stay-at-home sappy movies. Decorate the ceiling of your home theatre or living room with glow-in-the-dark stars, so when you switch off the lights, it’s your own cinema under the night sky. 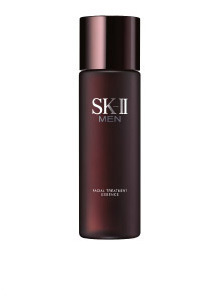 Whether he’s a grooming guru or a skincare newbie, your man will appreciate the no-fuss simplicity of SK-II Men Facial Treatment Essence. 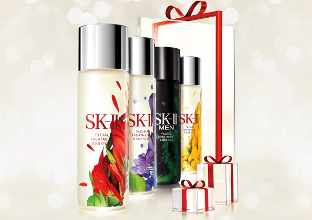 The easy-to-use skincare essential is packed with the brand’s signature Pitera™ and specially formulated for men, helping him achieve skin that’s firmer, less oily, and crystal clear while respecting his masculine ways – so he’ll no longer need to reach over to your toiletries shelf for his skincare needs. 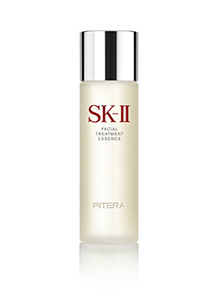 Prove how well you go together by gifting her with the new Facial Treatment Oil, a perfect pairing of SK-II's signature ingredient Pitera™ and six nourishing oils proportioned in the Golden Ratio. When shaken, the ingredients combine to create the ultimate elixir. 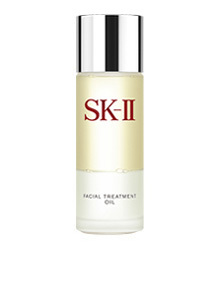 This intensely moisturizing facial oil can also be used on the body, and will make her skin incredibly soft to the touch. Offer to massage it into her shoulders and neck - the oil's sensual texture and light scent of soothing lavender will set a romantic mood. Make the time you spend together more meaningful by ensuring it’s an experience to remember. Give him a planned activity you can do together, from mellow to the more extreme – sign up for a cooking class together, get him tickets to an upcoming music festival or concert, get locked into an escape room, or get his adrenaline pumping with skydiving lessons. 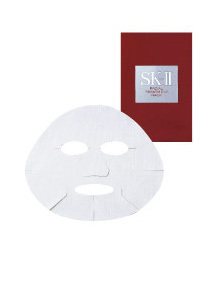 Save yourselves a trip to the day spa and create your own stay-at-home spa with a box of ultra-pampering Facial Treatment Masks, soaked in SK-II's signature Pitera™. Light a few candles and play some easy-listening tunes to create a relaxing ambience, and complete the experience by wrapping yourselves up in fluffy bathrobes and slippers before putting on the masks. You'll both emerge with skin that's smooth, bright, and irresistibly soft, all without having to leave the comforts of home.